Local 178 was chartered on November 11, 1905. In June of 1998 Local 178 merged with Local 658 which was located in Joplin, MO. Currently, Local 178 has approximately 300 active members and 100 retiree members for a total membership of 400. 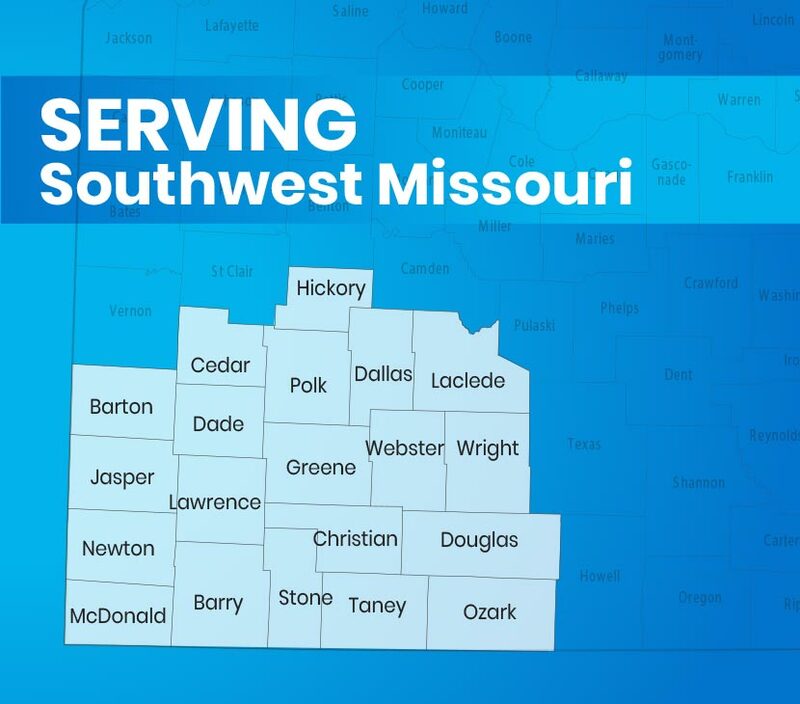 Local 178 serves the Southwest Missouri area in the counties of Barry, Barton, Cedar, Christian, Dade, Dallas, Douglas, Greene, Hickory, Jasper, Laclede, Lawrence, McDonald, Newton, Ozark, Polk, Stone, Taney, Webster, and Wright. Local 178 believes in being a productive and caring member of the community. 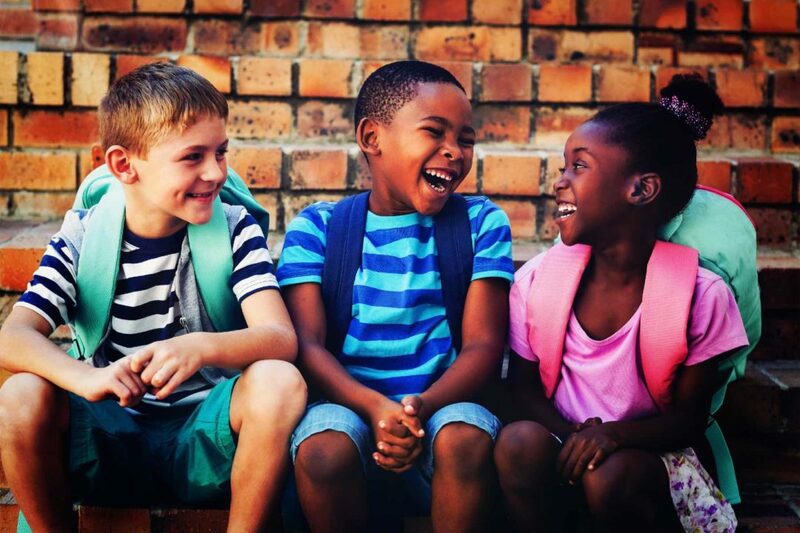 For this reason, Local 178 has been involved with a number of charitable based organizations through the years, some of which we work with on a continuing basis.